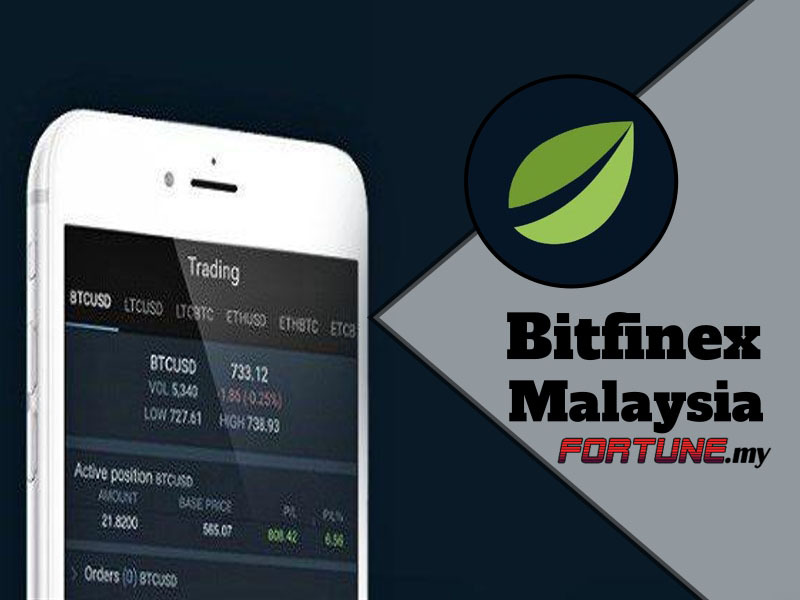 Bitfinex is among the longest and earliest established cryptocurrency trading platforms in the world. Started in 2012, it has grown to become one of the prominent names in this market. It is now available in 3 languages which are English Language, Chinese and in Russian. The company’s headquarters is in Hong Kong where it now serves more than 50 countries across the world. Besides that, its Fiat currencies are US Dollar, Euro Dollar, Great British Pound and Japanese Yen. Owned by iFinex Ic, the company is registered in the British Virgin Islands where it offers services such as margin trading, OTC, margin lending and most notably, digital currency exchange. In late 2017, it was speculated that there was price manipulation of bitcoin on Bitfinex which contributed to almost 50% of the increase of the bitcoin increase in price. Meanwhile, Bitfinex has been involved in several controversies. This include 2015 when hackers broke into the exchange’s customer that caused a loss of USD400,00. A year after that, another incident happened when around USD73 million was lost. The company started as a peer-to-peer Bitcoin exchange when it started offering digital asset trading services. Later, more cryptocurrencies were added where it became more popular which incidentally saw more hackers taking note of what they can do in the network. In fact, the 2016 hack has been hailed as one of the largest ever in the Bitcoin exchange platform. In 2017, Wells Fargo announced that it was cutting off its wire transfers that drove Bitfinex announcing that it had delays in processing USD withdrawals.